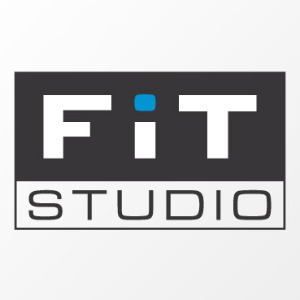 Our passion for health and fitness is something we at Fit Studio live out daily. Our method of training and coaching is to educate and motivate the client so they know why and how the body benefits from what they are doing. We believe that paying attention to detail and listening to our clients’ needs is how results are formulated. Coaching and training clients is more than a day to day job, we see it as a privilege and an opportunity to make a difference in those people’s lives. At Fit Studio, we believe our training to be educating and motivating to our clients. We understand that this relationship is a two way, so more questions, comments and feedback, the better. We allow unlimited training questions, adjustments and conversations, because we know athletes have and need all the above. Our first core value is improvement; we want to better ourselves through continous education, seminars and readings, so we can assist our clients. Improvement is two-folded, we expect our clients to improve as well. By putting in the time, lifting more weights, or hitting the split faster, we know both parities are improving. Currently, Scott Foland, is a Level 1 USAT Certified Coach. He is currently coaching a group of athletes in the age group division. Amanda Foland, has been in the personal training industry for more than 8 years. Her high levels of detail and focus on each training session, keeps her clients happy and always returning. Success. Coach Scott Foland has been notified of your message.